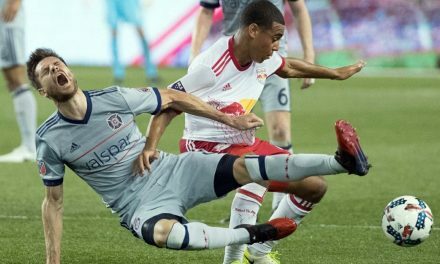 Whatever transpired about Red Bulls midfielder Kaku, his desire to play for Club America in Mexico and his agent, it is in the past. 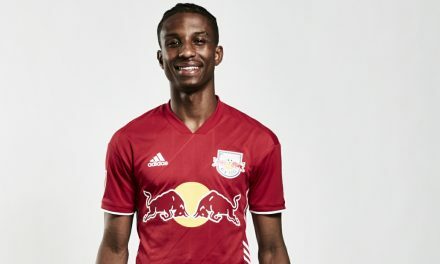 So says Red Bulls head coach Chris Armas, who said the playmaker has been exemplary during preseason training. During the past several weeks, Hispanic media reported that Kaka, whose full name is Alejandro Romero Gamarra — wanted to transfer to the Liga MX team. His agent, Gustavo Casasola, reportedly said Club America offered $6 million, but the Red Bulls rejected the offer and reportedly wants $12 million. 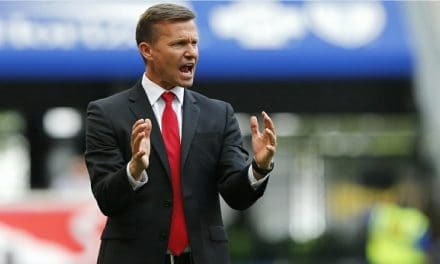 “It’s always an aspiration for young players and to move on sometimes and go to big clubs, but yet it never distracted anything we were doing here,” Armas said. 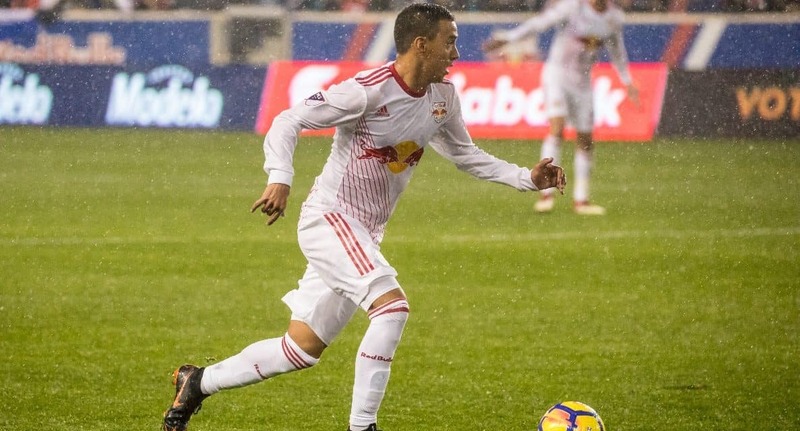 “Kaku is 100 percent committed the whole time and he’s incredible. What we learned really through the whole process is how incredible he is and how his commitment level always stayed the same and his professionalism, we can take some positives from that. 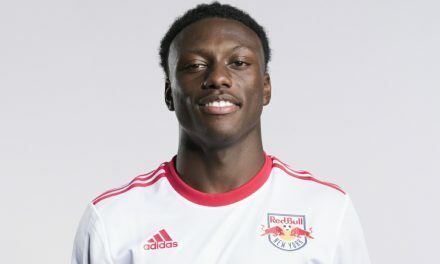 Last year Kaku, 24, scored six goals and assisted on 14 others for the Red Bulls.